Mercy Secondary School Mounthawk is a member of the CEIST Trust of schools in Ireland. CEIST is the trustee body for the voluntary secondary schools of the Daughters of Charity, the Presentation Sisters, the Sisters of the Christian Retreat, the Sisters of Mercy and the Missionaries of the Sacred Heart. All members of CEIST community are committed to living the vision and the core values of the charter. These values have their roots in the Gospel of Jesus and have been central in the tradition of the four founding Congregations. 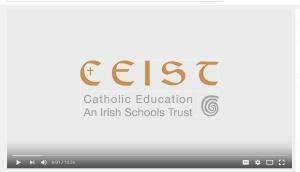 Please watch this informative video on the values that infuse the educational enterprise of a CEIST school. 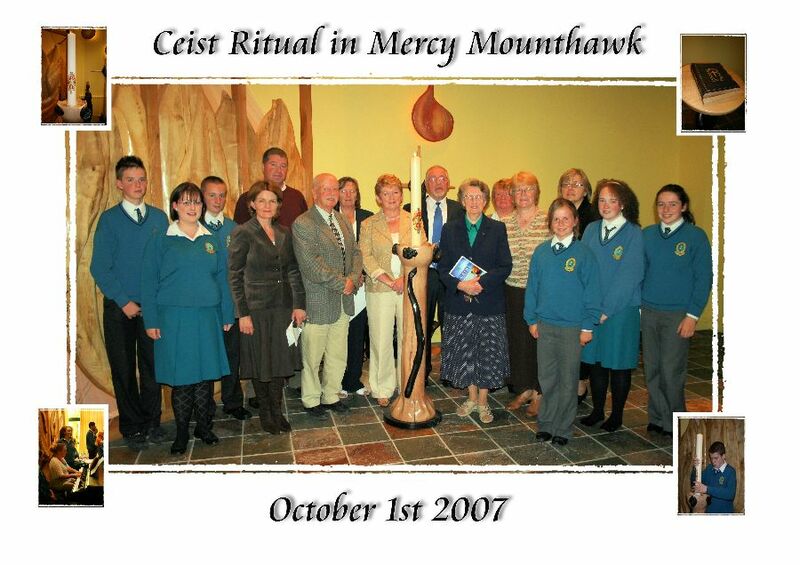 On Monday 1st October 2007 many Ceist schools participated in a ritual to mark the new era in trusteeship that has just begun. The intention of the ritual was to celebrate and s ymbolise the handing over of trusteeship to CEIST and the launch of the Ceist charter. The Charter is the bond between our schools and is in a special way the foundation for every practice and policy that marks us as a CEIST school. A specially commissioned candle was sent to every school for the occasion together with copies of the Ceist Charter, value cards and posters.